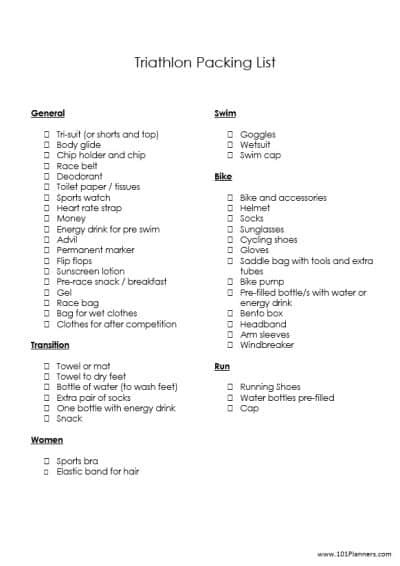 This triathlon checklist will ensure that you don’t forget anything on race day. Feel free to make any changes you want to the editable version (in Microsoft Word) to adapt the checklist to meet your needs. 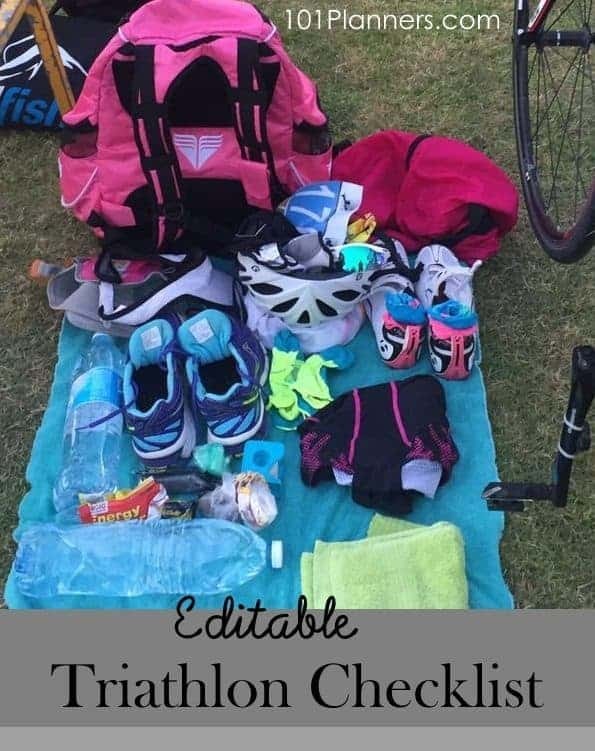 When I went to the bathroom before my last triathlon there were tens of people outside the bathroom asking strangers for toilet paper. 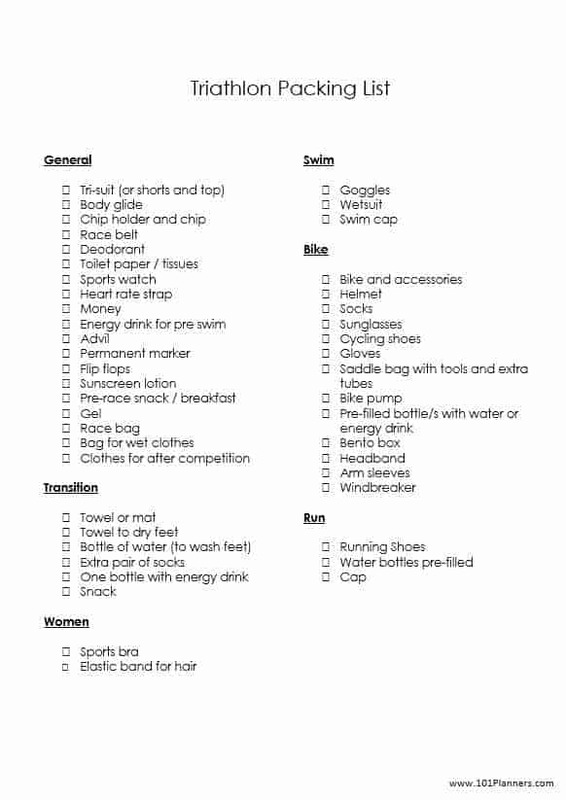 I was so glad that I had used my checklist to ensure that I didn’t forget anything so small yet so important when you really need it!